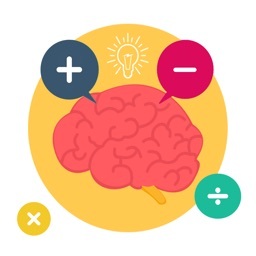 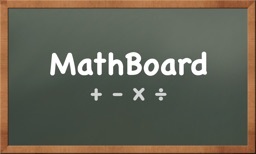 More than just standard drills, MathBoard encourages students to actually solve problems, and not just guess at answers. 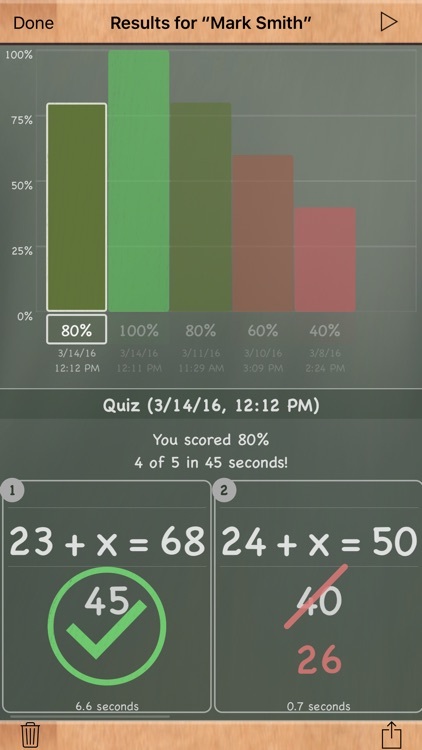 This is done by providing multiple answer styles, as well as a scratchboard area where problems can be worked out by hand. 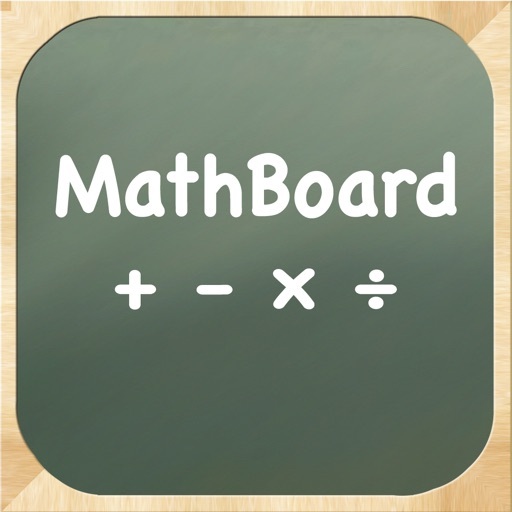 Students can also turn to MathBoard's Problem Solver for further help. 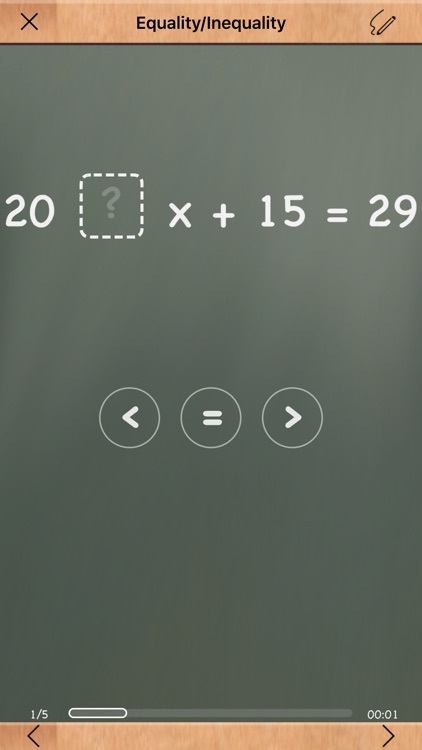 This powerful teaching feature walks students through the steps required to solve addition, subtraction, multiplication, and division equations. 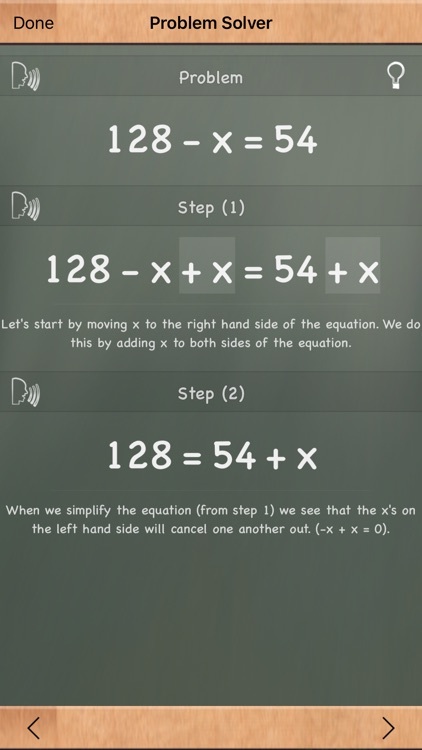 Additionally, the included quick reference tables serve as a valuable learning tool. 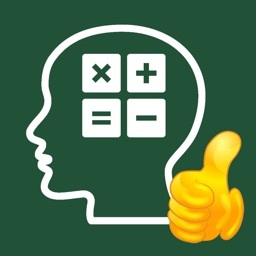 - Problem Solver will outline the steps needed to solve addition, subtraction, multiplication, and division problems. 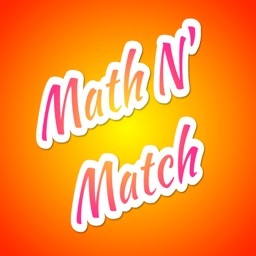 - Quick reference math tables for counting, addition, subtraction, and multiplication.